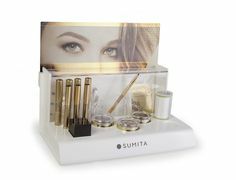 Sumita Eye & Brow artistry offers a superb treatment that makes great business sense. 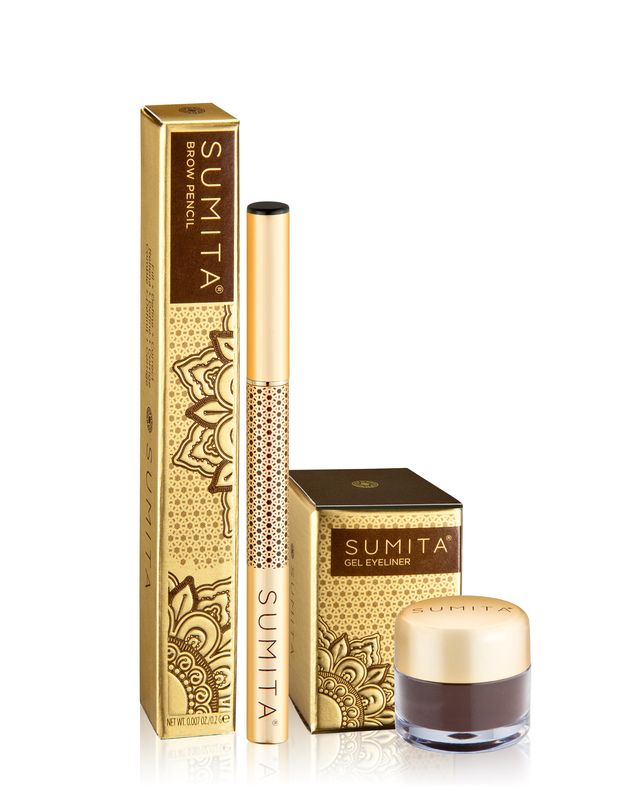 Clients want the Sumita Brow look – they’ve seen it in the media, and are asking for it in salons. Demand for training is growing by the day and we are the ONLY Provider of official Sumita Brow training in Ireland. 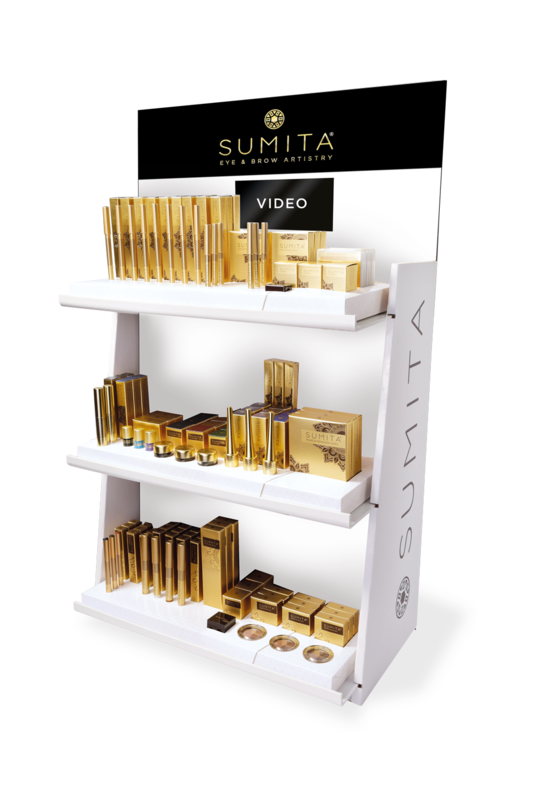 Sumita is sold exclusively through fine salons and professional beauty outlets, Sumita Cosmetics partners with those who have a passion for beauty and a commitment to exceptional standards of service. When considering ways to expand your skill set and what you are able to offer as a beautician, neglecting to master eyebrow extensions can be a big mistake. It's an area that's picking up steam across Europe and all signs are that this trend is only going to continue. Bleaching / Lightening the Brows. Pre-pigging a brow from blonde to brown.